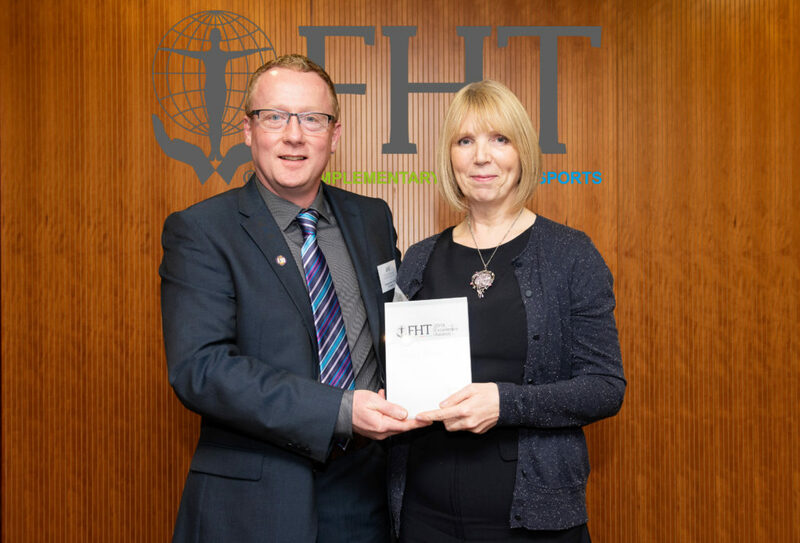 Congratulations to Gwyn Featonby, Winner of the FHT Complementary Therapy Tutor of the Year Award 2018! 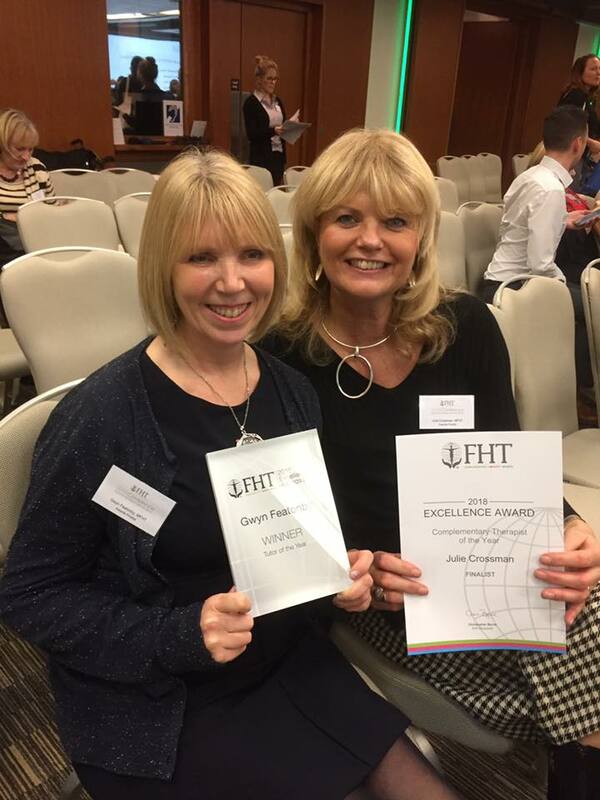 Well done to our lead Educator Gwyn Featonby, who has received the FHT Award for Complementary Therapy Tutor of the Year. 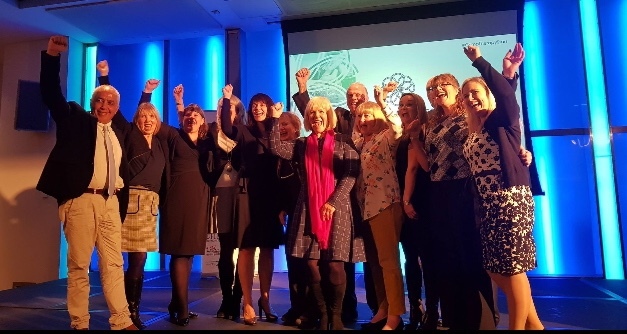 Gwyn was presented with the award at the FHT National Conference held at the Kings Fund in London on Thursday 29th November. 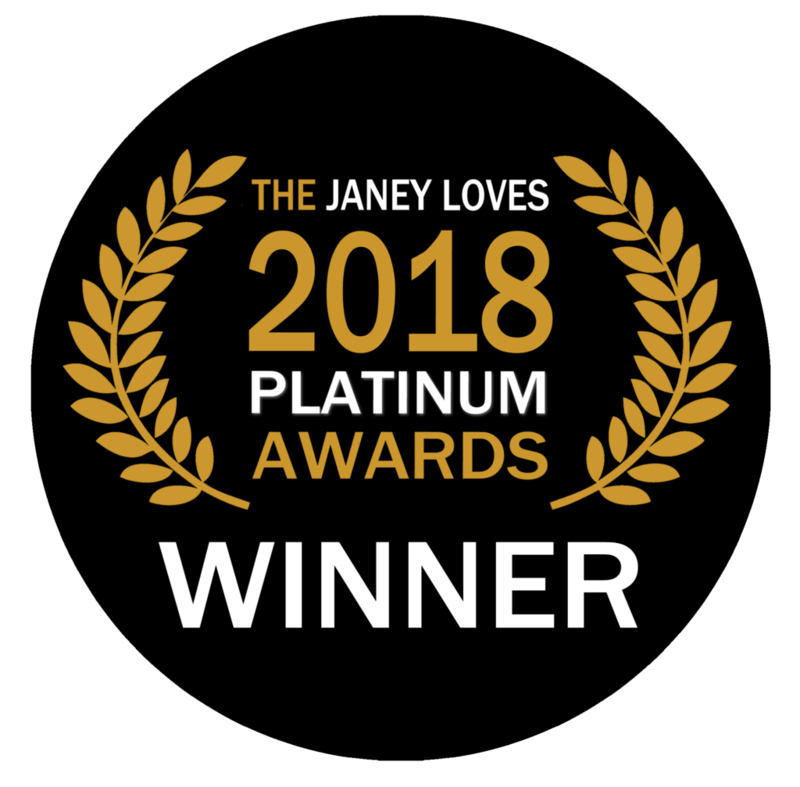 Gwyn was successful amongst a very strong field of finalists. 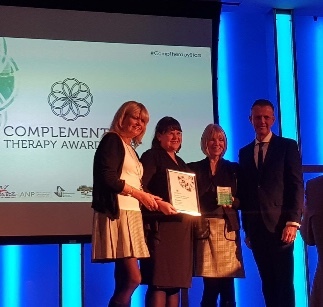 The award was given in recognition of her 30 years commitment to delivering the highest standards of education and her continued dedication to integrating complementary therapies into NHS healthcare. 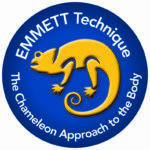 An example of this has been the creation of the first NHS Trust approved complementary therapy school and its introduction of the unique NHS Certificate in Complementary Therapy. 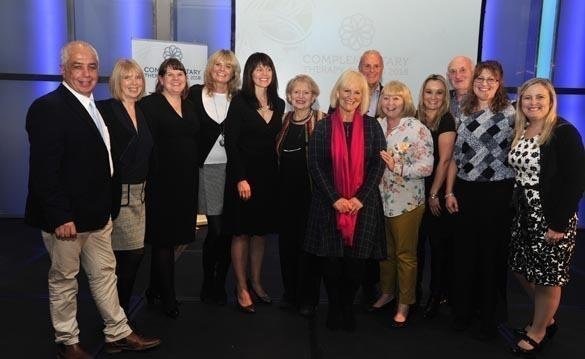 Well done to Lead Complementary Therapist Julie Crossman who was also a finalist in the Complementary Therapist of the Year Award category. The First NHS Certificate in Complementary Therapies is underway! 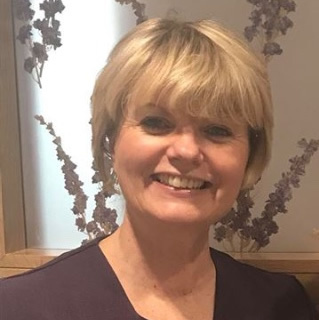 We were delighted to welcome the first ever cohort of students to undertake our exclusive NHS Certificate in Complementary Therapies today. 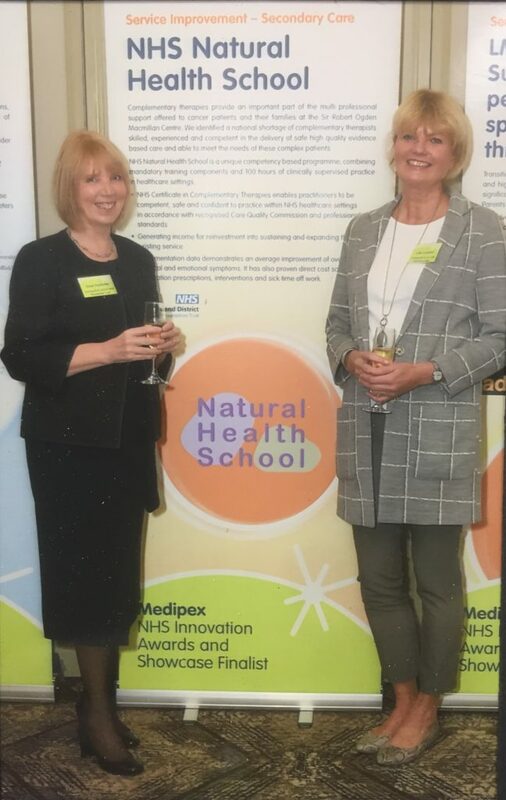 Students completed a full day of NHS mandatory training in order to meet the standards required for healthcare practice in an NHS Organisation. 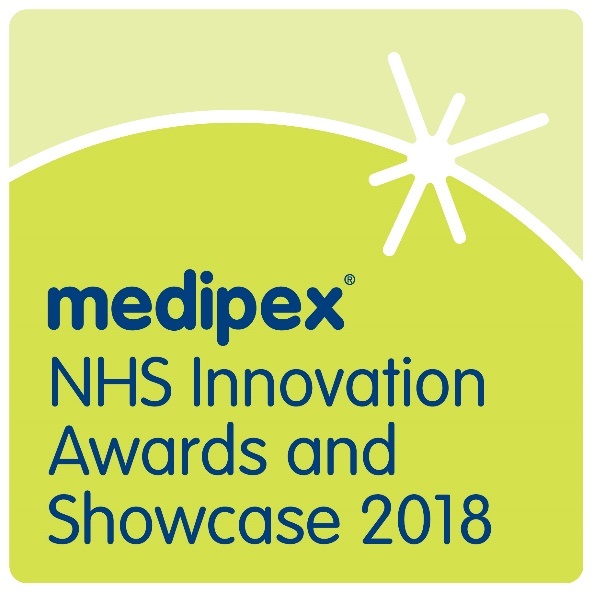 This will now be followed by their individualised training plans used to meet core competencies through clinically supervised practice within their chosen pathway. 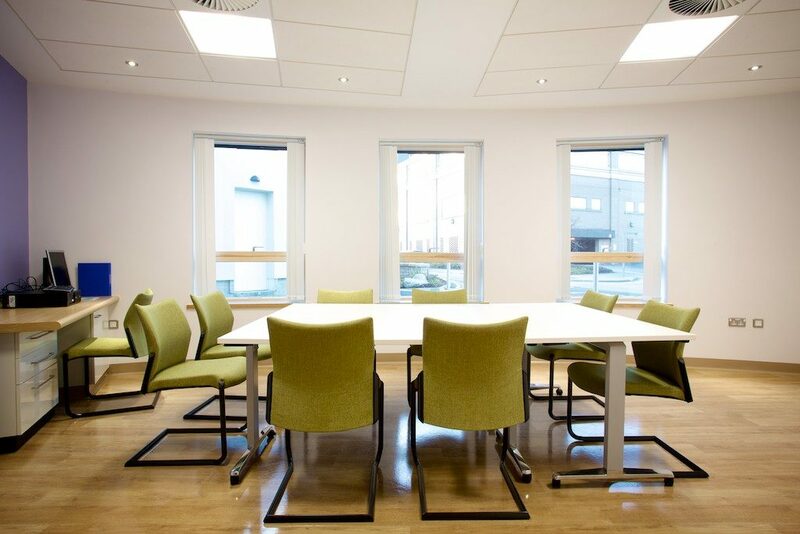 The NHS Certificate offers pathways in Cancer, Midwifery and Occupational Health. 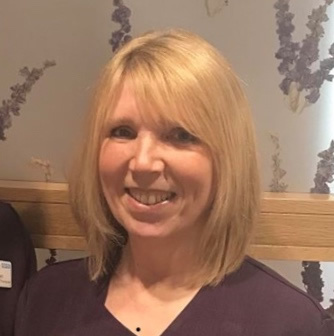 If you are qualified to a Level 3 Diploma in a complementary therapy, and are interested in developing your skills and experience to work with greater complex needs in an NHS healthcare setting please contact us for more information.